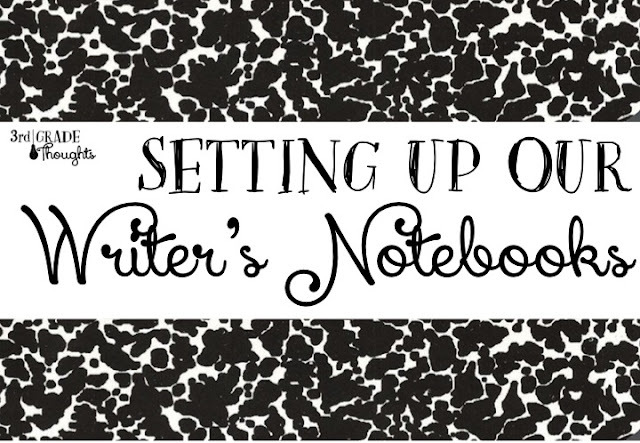 Still trying to catch my breath after the crazy start to this school year, but I am excited to share a few tips on how we setup our Writer's Notebooks in class this year! One of the first things we do is decorate the cover, both front and back. It's best of kiddos use pictures from magazines or photos printed on regular computer paper, as they stick to the composition notebooks better (photo paper can be too thick). I have had students bring in pictures to decorate on a Friday, or I have assigned it as homework over the course of a few days. After they have their covers decorated, we share them in class. 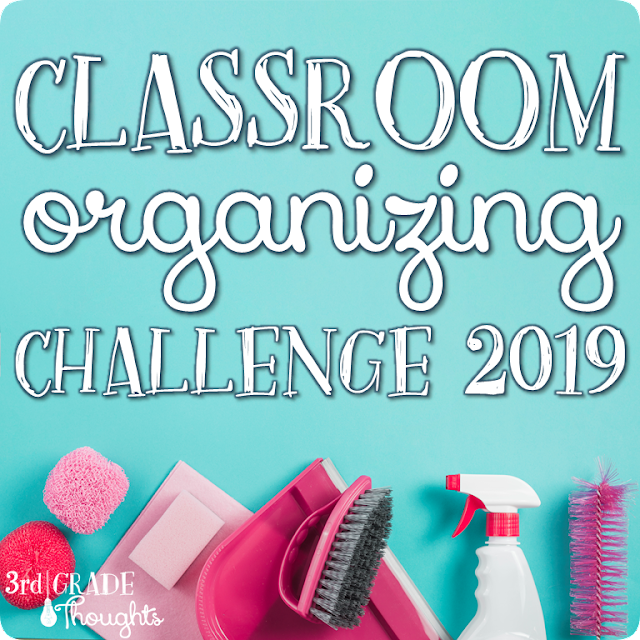 Depending on how much time you have, you can have them share 1-2 special pictures in Author's Chair, or you could have them do a gallery walk (or both!). 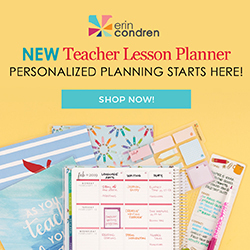 Click the picture above to be taken to this free resource on TpT! I hope these ideas helped get your students' Writer's Notebooks set up these first few weeks back! Great ideas! I love the letter with suggestions. Thanks for sharing! LOVE! 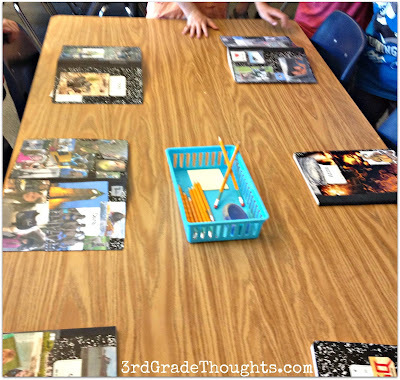 LOVE the idea of decorating the journals and taking ownership of them! 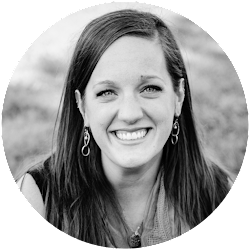 Thank you for sharing some great ideas and resources to get writers' notebooks started. I just love having students decorate their notebooks. You can learn so much about students just by how they decorate the notebook and by reading their topics. Thank you for sharing these ideas! Writing is one of my favorite subjects. I love seeing children make the connection between their lives and personal narratives. 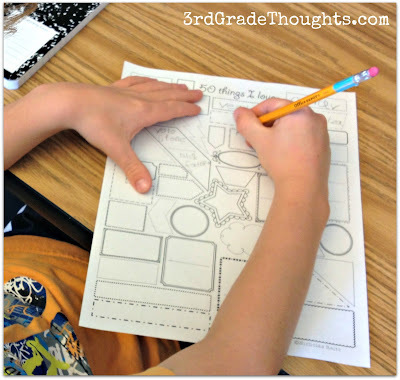 Great ideas :) I love having my students decorate their notebooks, too. It gives them even more ownership. Clear packing tape? Who knew? Probably a lot easier and cheaper than contact paper! !